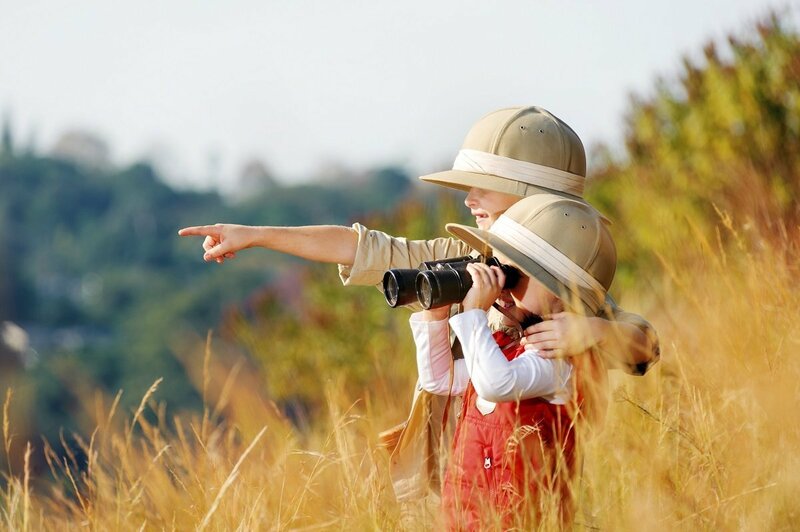 Family safari in Kenya – Book 13 days’ child-friendly safari here! 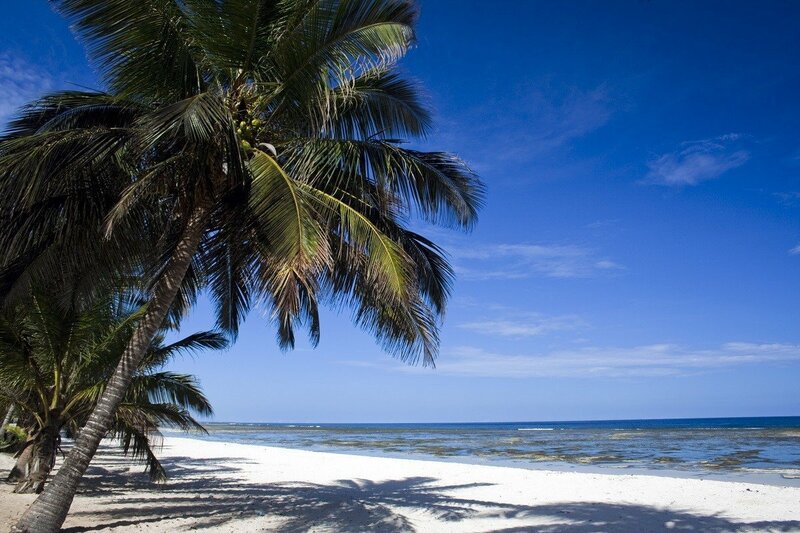 Our most family-friendly tour in Kenya, in which you get your own car, child-friendly lodges, an “all inclusive” stay on the beach holiday part of Mombasa and lots of experiences at your own pace. Do you dream of actually showing your children Africa’s wildlife rather than letting them make do with the cartoon format of the “Lion King”? Then, this family safari is for you. We’ve put together a real family adventure, taking into account the fact that you are travelling with children, who are not generally the most patient of creatures! The holiday is designed so you will be staying in hotels and child-friendly lodges, where you can all stay together in the same room or in connecting rooms. We have also taken into account the distances, which can sometimes be great in Africa. You will have your own car, so if the kids get tired or need a juice, you can stop whenever you want. 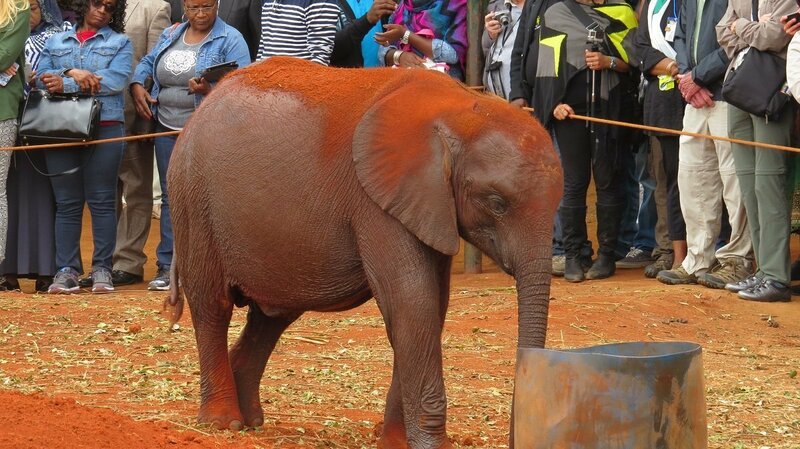 The tour starts with a visit to the famous elephant orphanage in Nairobi. At Lake Naivasha, you can spot hippos, giraffes and monkeys, but the highlight is, of course, the huge herds of animals at Masai Mara. 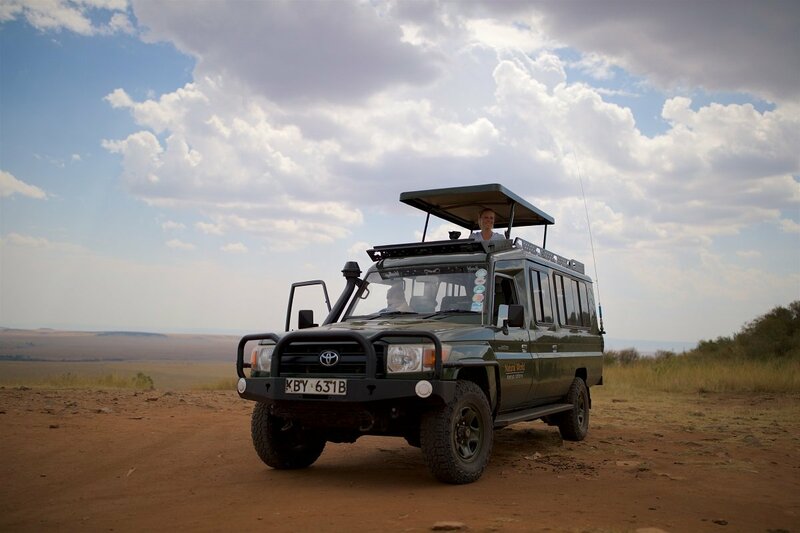 Everything is included during the safari: food, drink, transport, guide and accommodation. 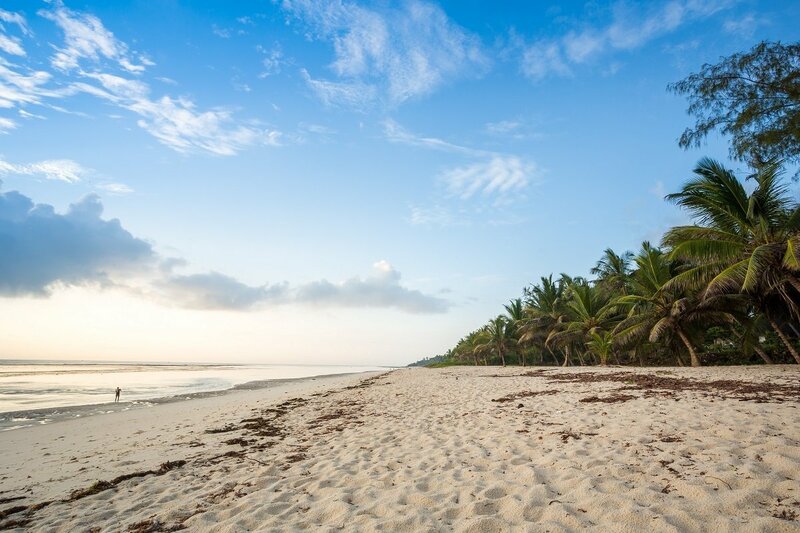 And to round it all off perfectly, we’ve included an all-inclusive beach holiday at a wonderful child-friendly resort in Mombasa, where the whole family can relax and just enjoy being together after all the experiences on the family safari. 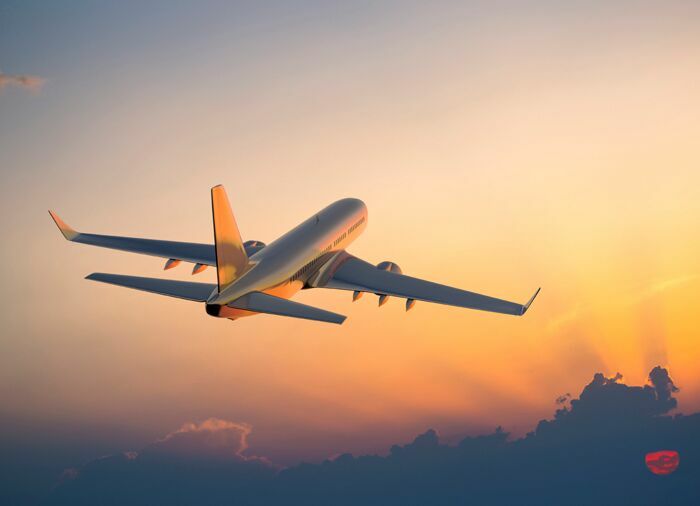 Departure day, where you will fly to Kenya with connecting flights along the way. Upon your arrival at Nairobi, you will be met at the airport by our local guide. You will be driven to the hotel in Nairobi where you will spend the night. 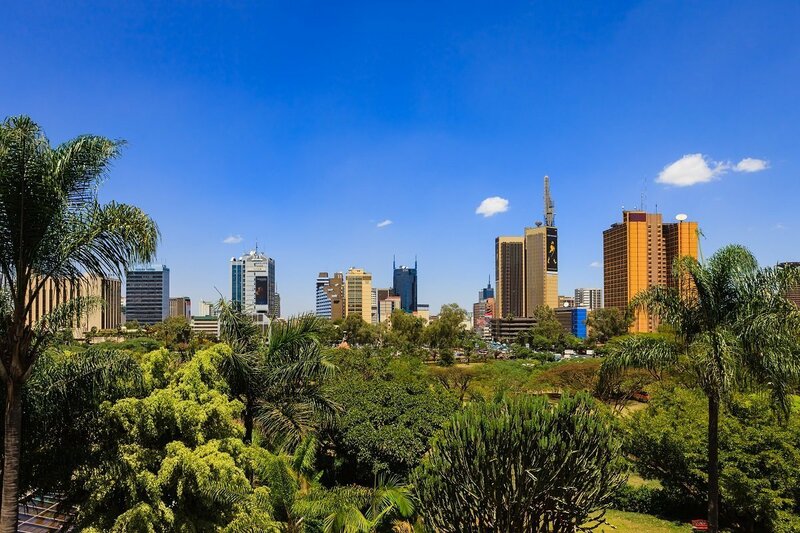 Nairobi is Kenya’s capital and one of East Africa’s largest cities with more than 4 million inhabitants. The city was originally founded as a stop on the railway line from Mombasa to Uganda, but soon became the centre for both big-game hunters and tourists. Today, it is a big city with a thriving business community and cultural scene, and Nairobi is perhaps East Africa’s most cosmopolitan city. 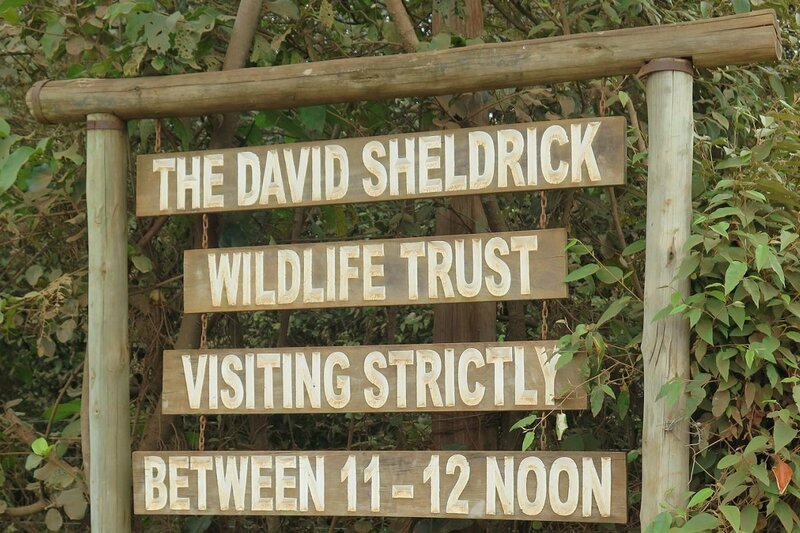 You will be picked up from the hotel early in the morning and driven to the elephant orphanage, The David Sheldrick Wildlife Trust. The foundation rescues small, motherless baby elephants, raises them and returns them to the wild. Every morning, the elephant orphanage opens its doors to the public for an hour. You can get right up close to the baby elephants, and the keepers will tell you all about the lives of the elephants and the work of the foundation. It’s a fun and exciting experience for all ages. The elephant orphanage is, of course, extremely popular, and as opening times are limited, it may be very busy when you visit. If you would like to enjoy a more exclusive experience, you can become an elephant sponsor and have a more private visit with the elephants. Every afternoon, the orphanage opens for an hour for sponsors only. You can become a sponsor from 50 USD for one year’s sponsorship. In this case, we recommend an extra night in Nairobi. You can read more about the orphanage and become a sponsor here. Lake Naivasha is a freshwater lake located at the highest point of the Great Rift Valley, 1,890 metres above sea level. There is a boat ride on the lake, which is known for its hippos, giraffes, waterbuck, vervet monkeys and profusion of birds. 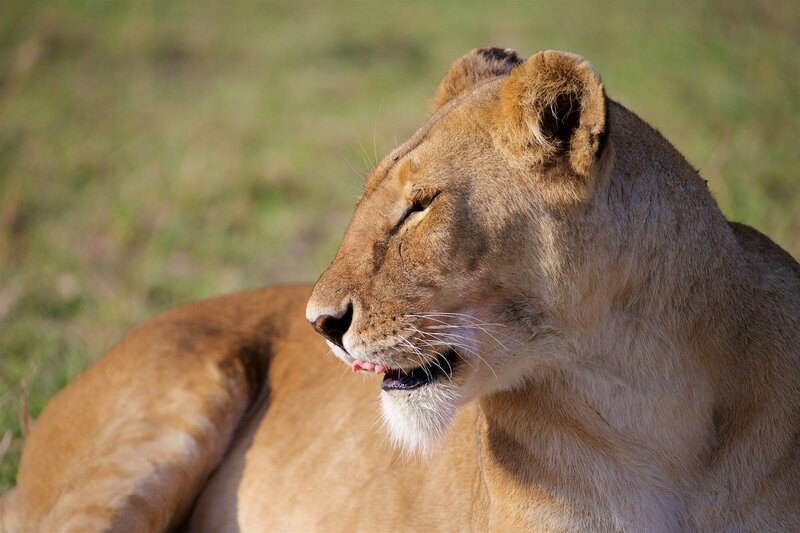 Today we depart for the amazing Masai Mara Nature Reserve, the Kenyan part of the vast Serengeti ecosystem, where you will be going on a family safari. The family has its own private car – and thus the freedom to stop whenever a break is needed! 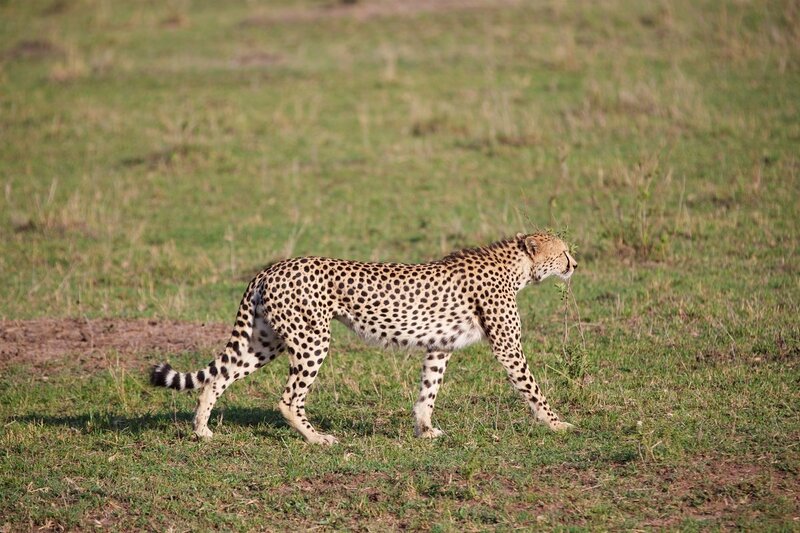 On the mighty plains, you will encounter large herds of elephants, wildebeest, zebras, hippos, giraffes, gazelles and other herbivorous prey of the hunting lions, hyenas, leopards and cheetahs. Over the next few days, you will come right up close to a host of animals, which you experience from the protection of the Land Cruiser. It’s impossible to say exactly what experiences await you when you’re on safari. No two days are the same – and that’s what makes it so exciting! From July to October, you can experience the Great Migration, when more than one million wildebeest and buffaloes migrate, together with a few hundred thousand zebras plus a lot of Thompson gazelles, in search of water and fresh grass. It is during this migration that many gazelles fall victim to the huge Nile crocodiles when crossing the Mara River. After the safari, you can relax at the lodge with the magnificent starry sky above you, listening to the sounds of the night on the savannah. 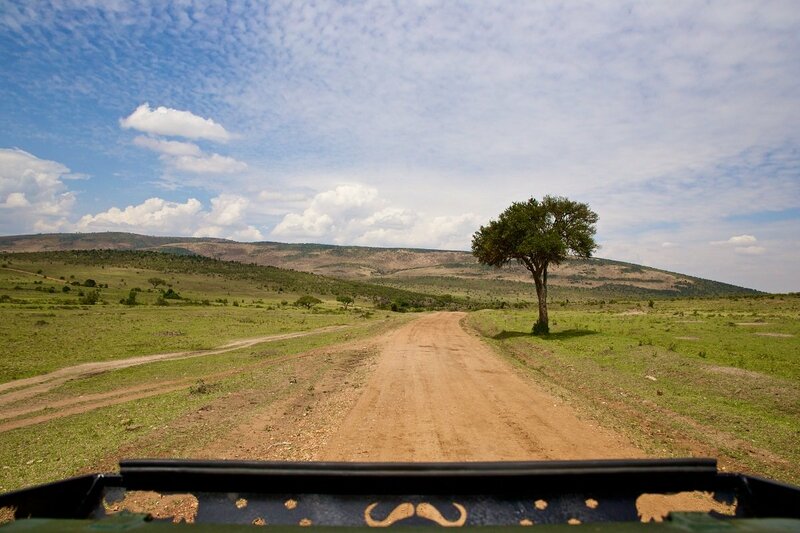 Over the next few days, some wonderful game drives await you. On some of the days, you might bring a picnic lunch with you, which is enjoyed together with stunning views. What you do on those days is largely determined by the weather and nature – and you! If you would like to visit a Masai village, you should arrange this with the guide on the safari. 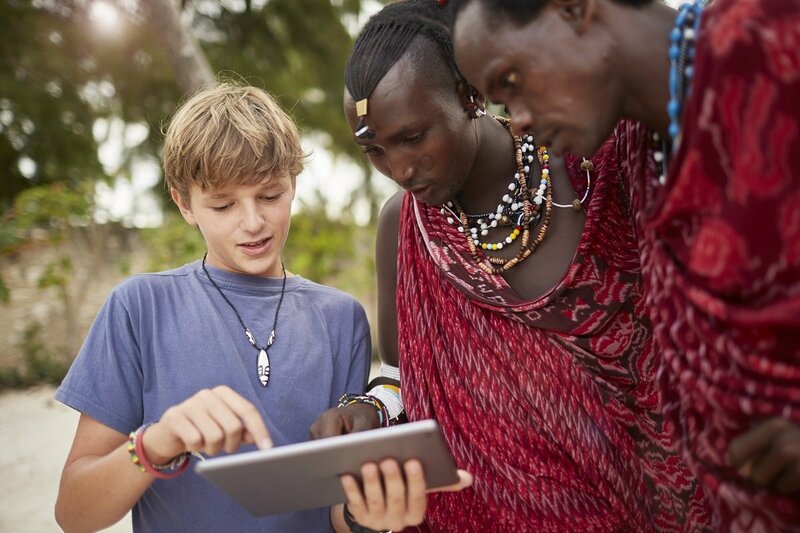 It costs 25 USD per person (not included in the price of the holiday) and this is paid directly to the Masai people. 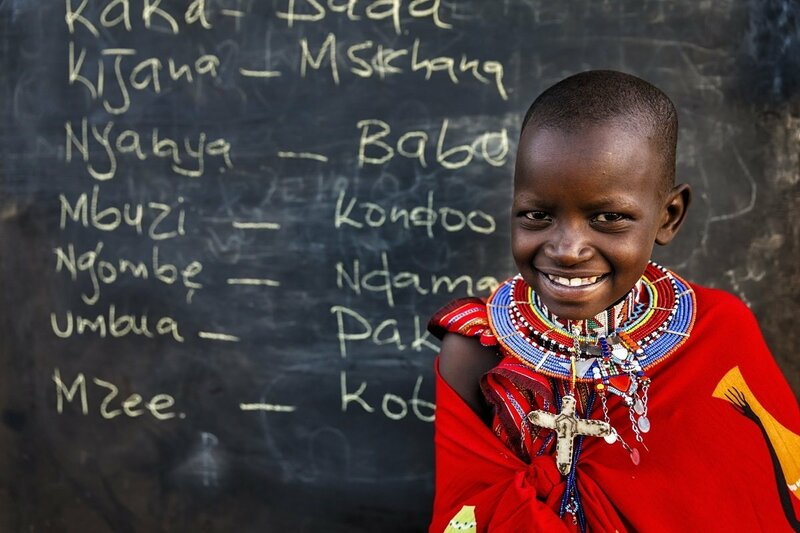 The Masai are a proud people who live just as their ancestors have done for 400 years. The Masai measure their wealth by the number of cows and wives they have. The more they have, the richer they are. Their daily diet is milk mixed with cattle blood and perhaps a little corn porridge. For celebrations, the meat of their own animals is served. 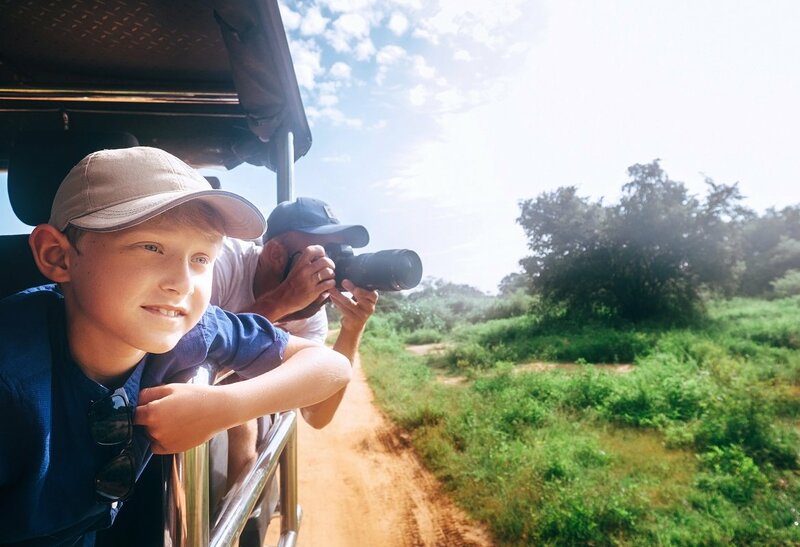 From your family-friendly safari on the savannah, you now head back to Nairobi before flying on to your next adventure in Mombasa. Here, white sandy beaches, green palm trees, azure waters, coral reefs, exciting history and a lively harbour town await you. 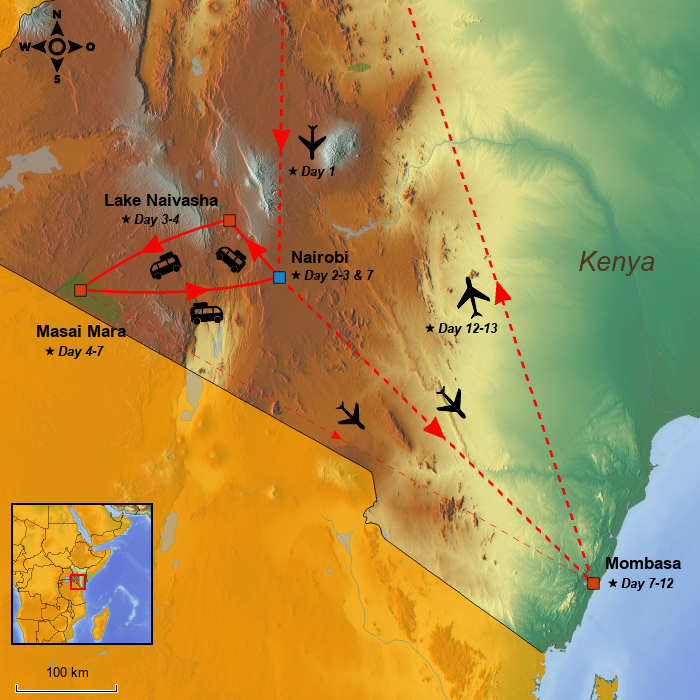 It is possible to purchase a direct flight from Masai Mara to Nairobi to avoid the drive. Contact us for a price. The days are spent at your leisure. 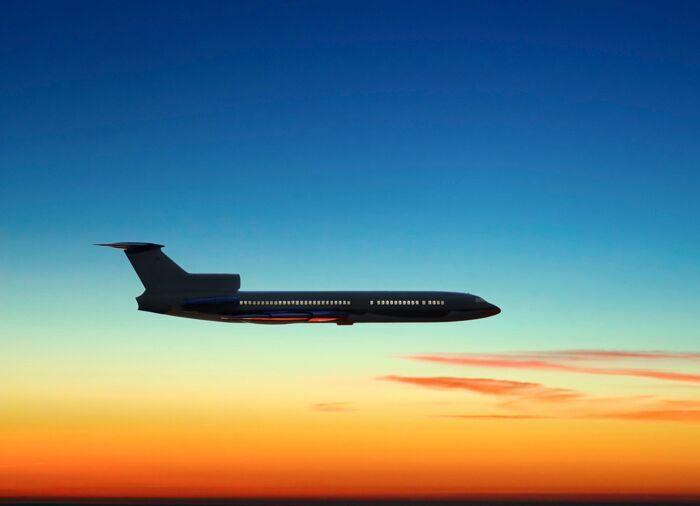 You will be picked up from your hotel and driven to the airport, where your journey home starts. You arrive in the UK after a lovely holiday. The price is based on 4 people traveling. Supplement when 1, 2 or 3 people are traveling. Discounts are available for groups of 6 or more people. This tour is for those who want a slightly more in-depth look at Kenya. You experience the fantastic animal life and wonderful nature in Kenya’s best and most varied national parks. This is the classic Kenya tour with the biggest highlights. From the elephants of Amboseli, the tour goes on to the hippos of Lake Naivasha before concluding in Masai Mara.